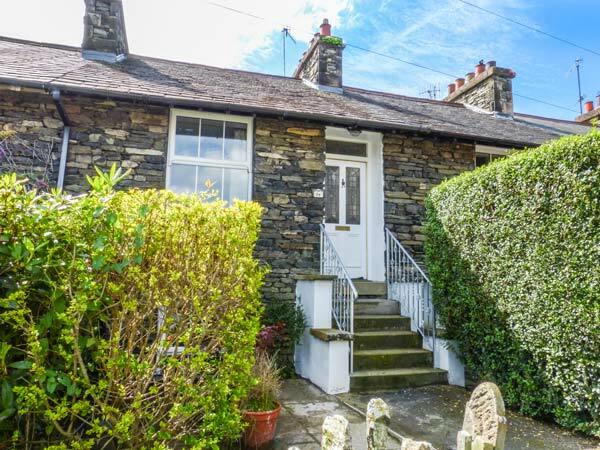 Fisher's Retreat is a delightful terraced cottage in Windermere. This cottage sleeps six people and has three bedrooms, consisting of a ground floor king-size double, a ground floor double and a first floor twin. The cottage also has on the lower ground floor a kitchen, a dining room with gas fire and a sitting room, along with a ground floor bathroom and a lower ground floor shower room. Outside there's roadside parking with a permit for one car and an enclosed courtyard with furniture. 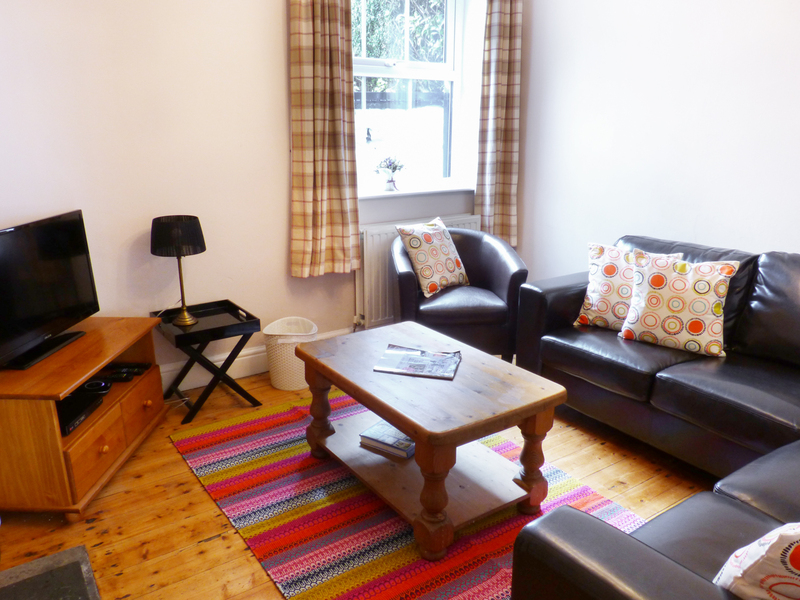 Fisher's Retreat is a convenient base all year round. Over three floors. Three bedrooms: 1 x ground floor king size-double, 1 x ground floor double, 1 x first floor twin. Ground floor bathroom with bath, shower over, basin and WC. Lower ground floor shower room with shower, basin and WC. Lower ground floor kitchen. Lower ground floor dining room with gas fire. Lower ground floor sitting room. Gas central heating with gas fire. Electric oven and gas hob, microwave, fridge/freezer, washing machine, dishwasher, TV with Freeview, DVD, Bluetooth speaker, WiFi. Fuel and power inc. in rent. Bed linen and towels inc. in rent. Travel cot and highchair. Roadside parking for 1 car (permit provided). Enclosed courtyard with furniture. One well-behaved dog welcome. Sorry, no smoking. Shop 5 mins walk, pub 2 mins walk. Note: Twin bedroom is accessed via a spiral staircase, not suitable for young children or those with limited mobility. Note: WiFi can be intermittent. We also have details of 126 other similar properties nearby which might suit you.